Truck accidents cause well over 100,000 injuries in America 5,000 fatalities. More than one third of the injuries are catastrophic. Due to their size, tractor trailers present a danger on the roadways. Trucks weighing more than 10,000 pounds comprise 3% of vehicles yet cause more than 1/4th of all motor vehicle deaths. A big truck’ s impact equals the force of 20 cars. 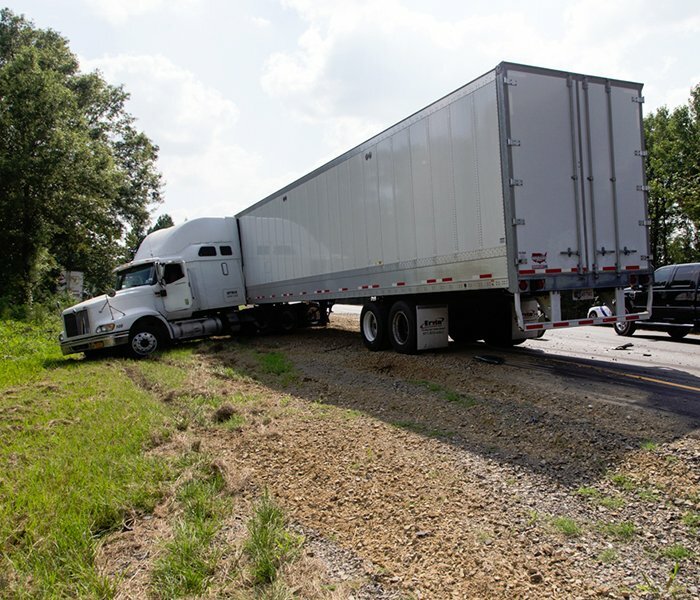 Truck Accident matters require a highly experienced New York City truck accident attorney that understands the intricacies of tractor trailer litigation. F&A has been litigating truck accident matters for many years. We immediately investigate a truck accident using accident reconstruction, biomechanical, and engineering safety experts. Our attorneys obtain witness statements, photographs, measurements, videos, and other vital information to make sure our client’s case is being developed in the best possible way.